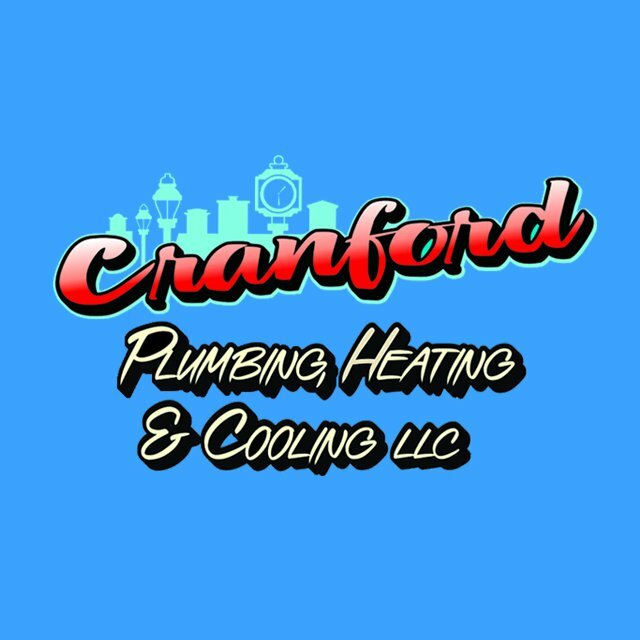 Since 2001 Cranford Plumbing, Heating & Cooling has provided the Union County and surrounding areas in New Jersey with satisfactory air conditioning. We meet all customer needs when it comes to emergency air condoning repairs, routine air conditioning maintenance and air conditioning system replacement. 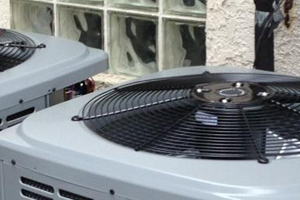 Contact Cranford Plumbing, Heating & Cooling 24/7 to help service your air conditioning needs.